Online Exclusive Extra 20% Select Women's & Men's Summer Items At Kohl's! You are here: Home / Great Deals / Online Exclusive Extra 20% Select Women’s & Men’s Summer Items At Kohl’s! Online Exclusive Extra 20% Select Women’s & Men’s Summer Items At Kohl’s! Items start as low as $5.92! 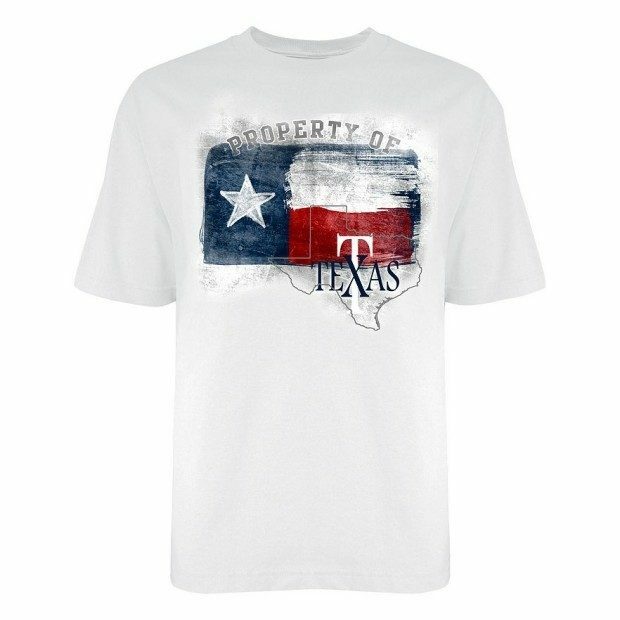 Men’s summer tees like the one pictured start at $6.39! Remember this is an Online Exclusive only! Get Extra 20% Select Women’s & Men’s Summer Items At Kohl’s! Use promo code SUMMER20 at checkout! Promotion ends July 22!